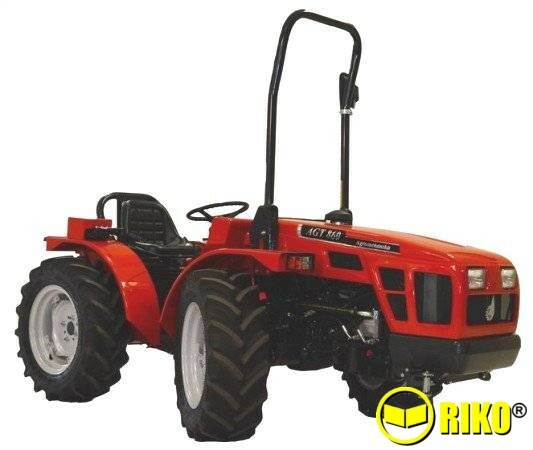 * 7.50-R16 wheels with Agricultural tyres. 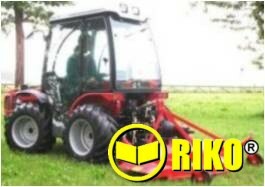 ** 280/70-R18 wheels with Agricultural tyres. 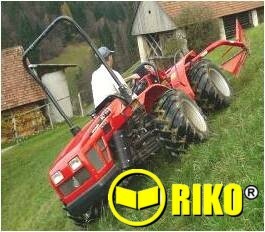 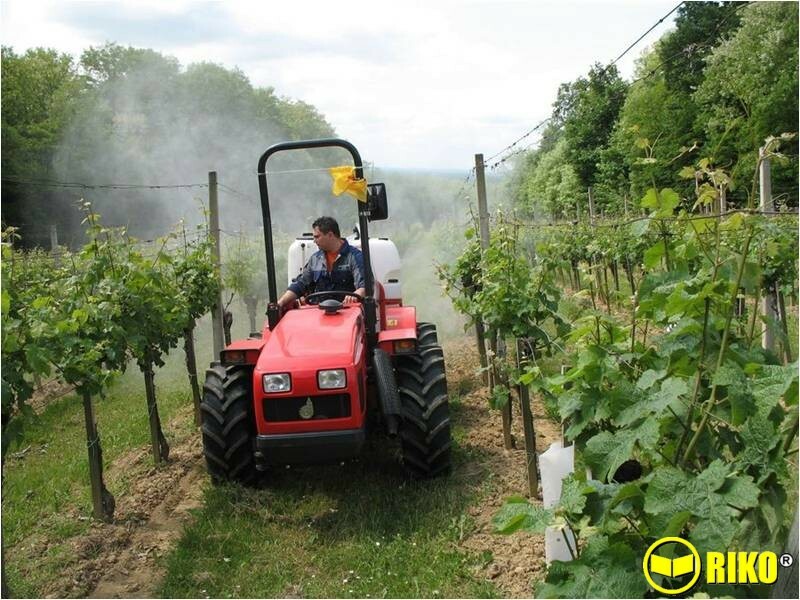 Both 60HP, front steering, bi-directional, Alpine Tractors.